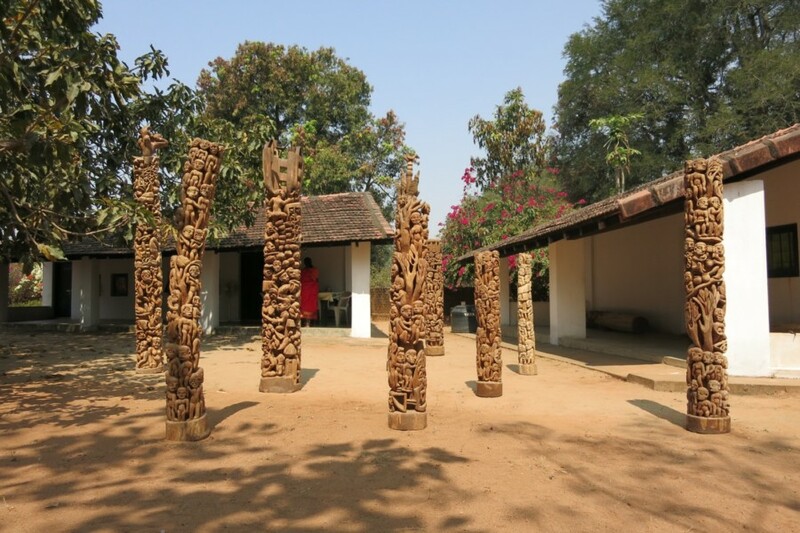 In 1999, the artist Pushpamala N. curated Sthala Puranagalu (Place Legends), an exhibition of public art and site-specific installations in Bangalore (renamed Bengaluru in 2014), India. Sthala Puranagalu anticipated changes in the art world and Indian cities since the 1990s, specifically artistic engagements with the everyday, the environment, and the economy. Using Pushpamala N.’s exhibition as a point of departure, this talk addresses how contemporary Indian artists have come to site their projects between village and city, forest and factory, studio and street, and dismantle fixed ideas of place. Sonal Khullar is associate professor of art history at the University of Washington. She is the author of Worldly Affiliations: Artistic Practice, National Identity and Modernism in India, 1930–1990 (University of California Press, 2015). Her current research focuses on conflict, collaboration, and globalization in contemporary art from South Asia.